Does your blood flow your NFL team colors? Are you willing to follow them through ice and sleet and hail to cheer them onto victory? Well, if your team happens to be playing the Chargers at home, you won’t even have to squeeze into your long underwear in order to watch the game live. 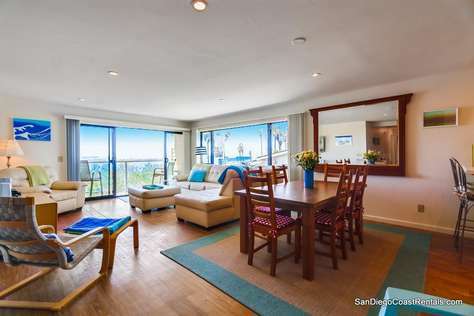 San Diego is a beautiful and warm city in the winter and makes a perfect weekend getaway or even a week-long vacation. And we have great lodging options close to the stadium! Sure, you’ll come to root for your team, but you’ll stay for the sunshine, energetic nightlife, great dining, beautiful ocean views, and the huge amount of activities for families and couples. Here is the Chargers at-home lineup for the rest of the year. Is your team coming for a visit? A trip to the beach. The water is cold, but you can still sunbath, go for a walk or run, or rent a wet suit and do some surfing. A visit to the San Diego Zoo. San Diego is home to one of the largest and most diverse zoos in the world. A great option for the family. Walk the Gas Lamp. Downtown San Diego has a busy, happening Gas Lamp district, full of ethnic dining options, trendy bars, booming clubs, and more. Theater, Stand-Up, and More. San Diego is home to several theaters, concert venues, the San Diego symphony, and some great comedy clubs. You can always find something to do in the city on the weekends and almost every week night. Golf and tennis. San Diego is filled with excellent, world-class golf courses that are open year round as well as great tennis facilities that will let you swing the rust off your clubs or racket. Sea World. Your kids will love touching the slick stingrays and watching the exciting Shamu Shows. Hiking. You can find trails all around San Diego, from the beginner-friendly Torrey Pines (which offers picturesque ocean views) to the challenging Potato Chip Rock hike that ends at the famously thin rock formation. 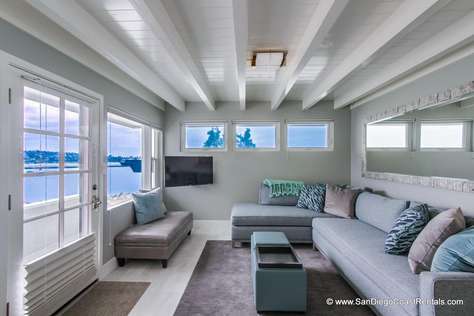 There’s so much more you can do in San Diego, but first you have to book your stay. Don’t overpay for a hotel room or squeeze into a sub-par motel room. 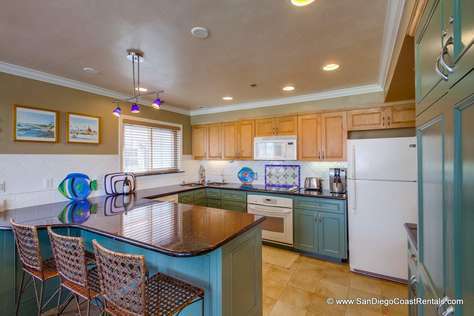 San Diego Coast Rentals has whole list of excellent vacation home and condo rentals throughout San Diego. These rentals give you freedom, flexibility. 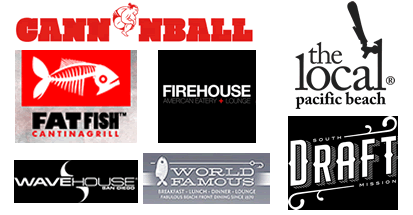 Most lodging options are within an easy drive to Qualcomm Stadium. 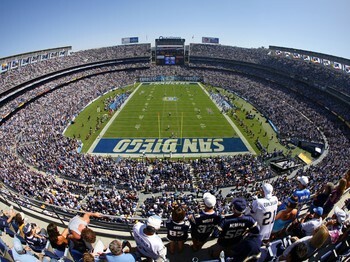 Cheer on your team and sneak in a wonderful holiday vacation in San Diego while you’re at it!